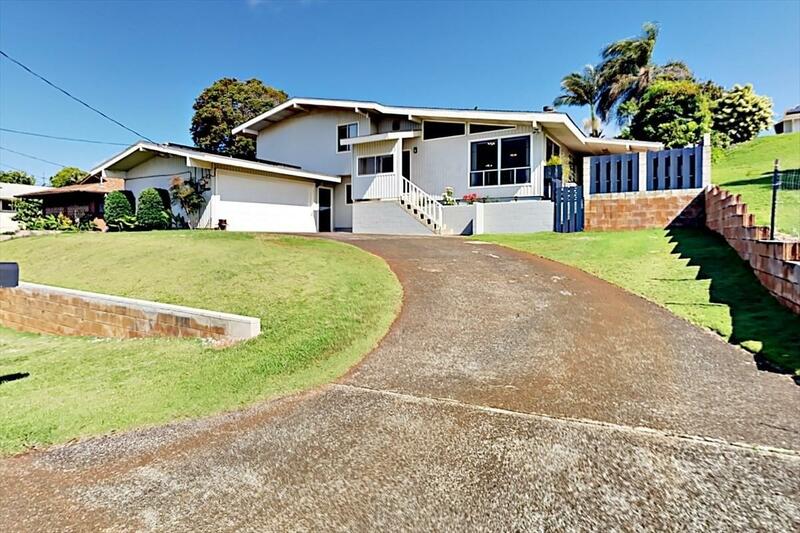 Check out this beautiful three bedrooms/three baths home located on the makai side of Kalaheo in the Kukuiolono Estates Subdivision. 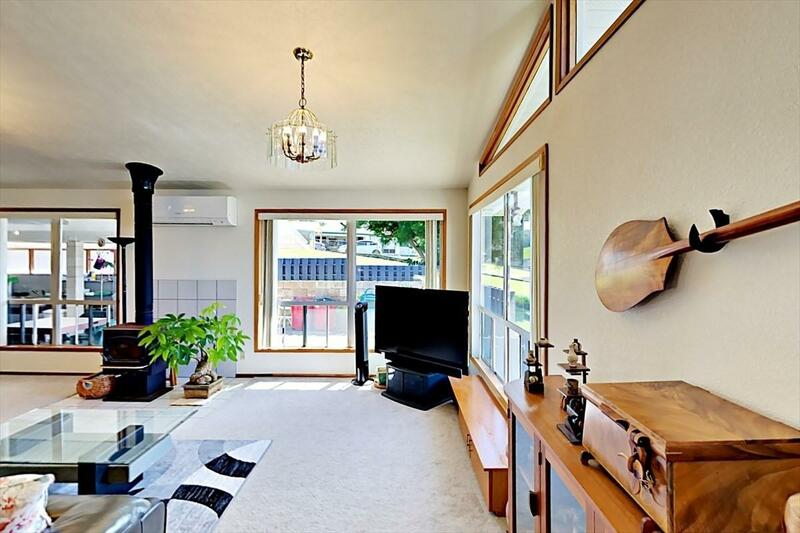 Please note the following features:*36,000 btu Mitsubishi split A/C system for living room/dining room area. *20 panel PV system on roof. *Cathedral ceiling in living room/dining room area. *Granite counter tops in kitchen. 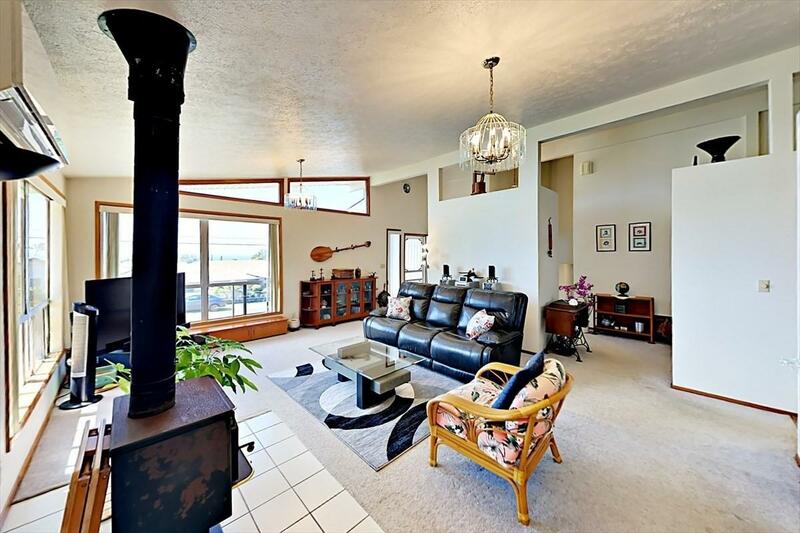 *Free Standing fire stove in living room. *Solar water heater. *Ocean View. 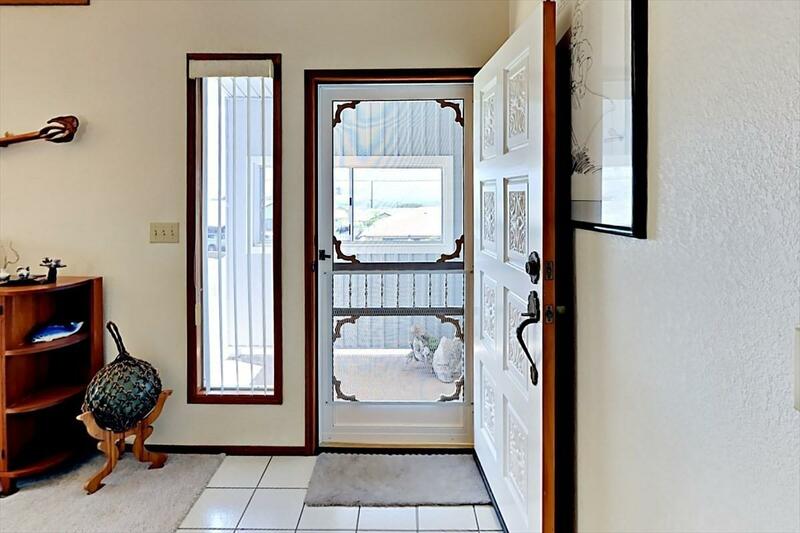 Listing courtesy of Maile Properties Of Kauai.